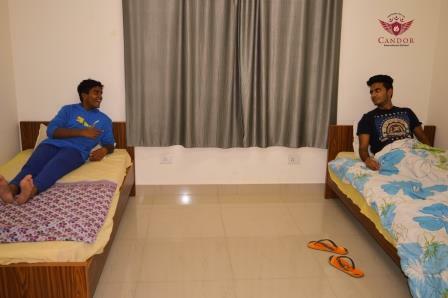 Candor offers an on-campus residential facility throughout the academic year, with both weekly and regular boarding, for students in Grade 5 to Grade 12. Weekly boarders reside at school from Monday to Friday and return home for the weekends, while regular boarders live on campus through the academic year. Boys and girls are housed in two separate buildings. Non-boarders and parents are not permitted to enter unless accompanied by the dorm parent. 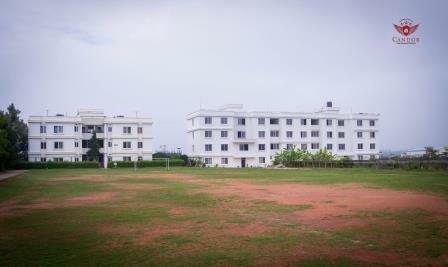 In addition, to ensure maximum safety and security, boys are not permitted to enter the girls’ hostels and vice versa. 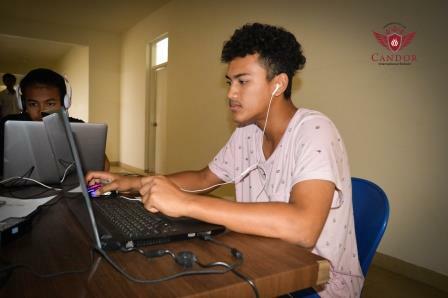 Boarders experience a disciplined lifestyle, with scheduled time for study, meals, physical exercise, personal time, gadgets, phone calls, and recreation. Boarders can study in the common room as well as in their rooms. Dinner in the dining hall is at a common time for all boarders, and during personal time, boarders are free to socialize with others boarders in the common room watching TV, relaxing in the common areas, or catching up with family over the phone or video calls. For more detailed information on the boarding schedule, please contact Admissions. On weekends, boarders enjoy more flexibility and recreation time. In addition, the school organizes monthly off-campus outings for shopping, cultural programmes, etc. On the last weekend of every month, the school allows boarders to travel back home to their parents/guardians house. 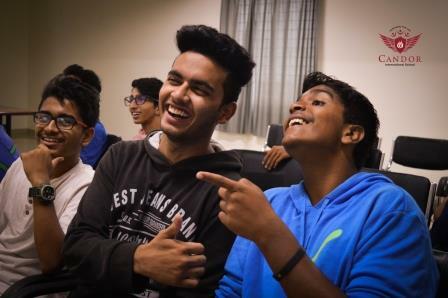 In sum, boarding at Candor International School is a wonderful opportunity to experience living independently and with people from diverse and international backgrounds. With younger children, it is an opportunity for character development, and for children in the higher grades, it saves valuable time commuting, allowing them to put it towards studying. 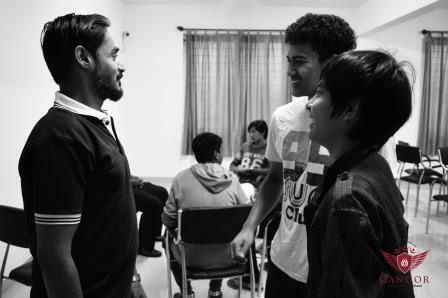 Under the guidance of dedicated boarding parents, hostel residents discover their personalities, and develop a disciplined lifestyle, along with adaptability, self-sufficiency, and empathy. For more information on boarding, please contact our Admissions office.